In this brief interview with Jesse Benefiel, VP Product Management, and Jeff Thornton, Product Manager, you'll learn how they designed our new Graphite HMI based on customer feedback and their years of experience in industrial automation. 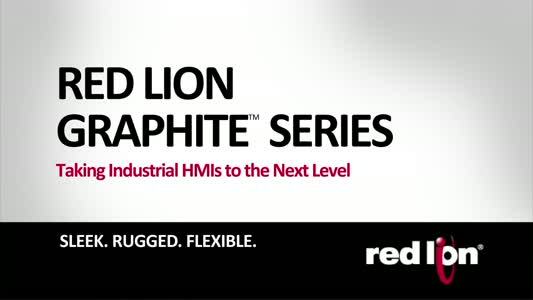 You'll also see the Graphite HMI in action and learn about its sleek, rugged, and flexible functionality for a wide range of industry applications. It's moving HMIs into the next generation.